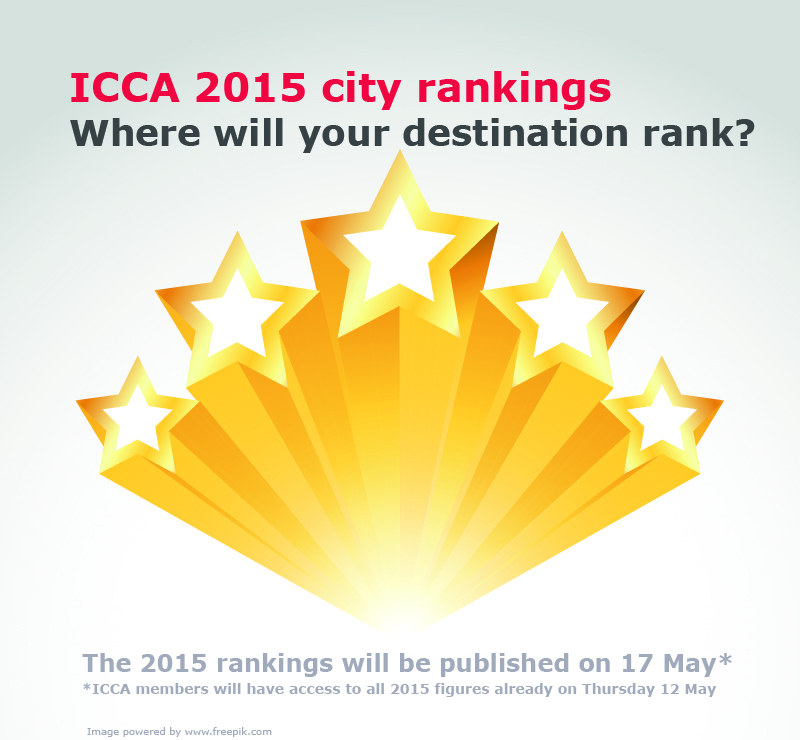 Quick note to all ICCA members: Please note that we will send the full 2012 ICCA country and city rankings to all members on Wednesday 8 May. 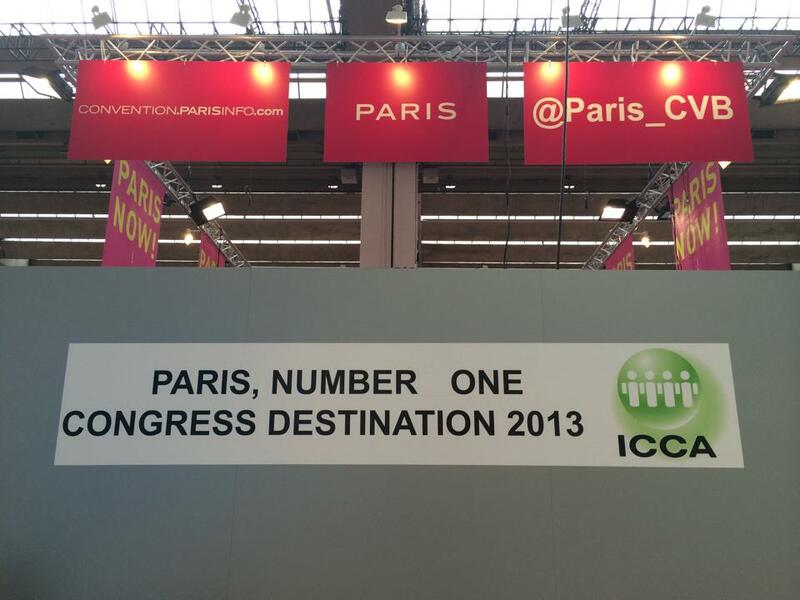 We kindly ask you to not publicize the news on your 2012 rankings before next Monday 13 May, when ICCA will send out an ICCA press release. This way we all publish the rankings simultaneously, which avoids creating confusion and gives all members a couple of days to prepare and plan their news releases.